Working 9 to 5 may not be the best way for everyone to maximise their productivity. In this episode we look at the science of chronotypes, and how leaders can use our natural sleep/wake cycles to get the best out of their people. 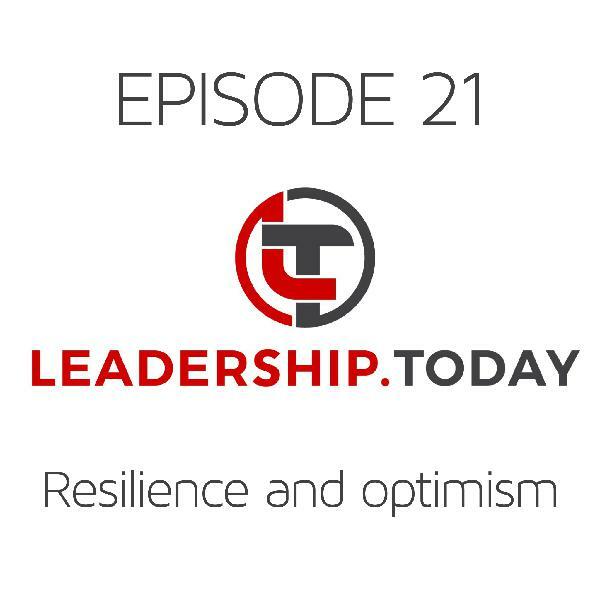 Hello and welcome to episode 29 of the Leadership Today Podcast where each week we tackle one of today’s biggest leadership challenges. 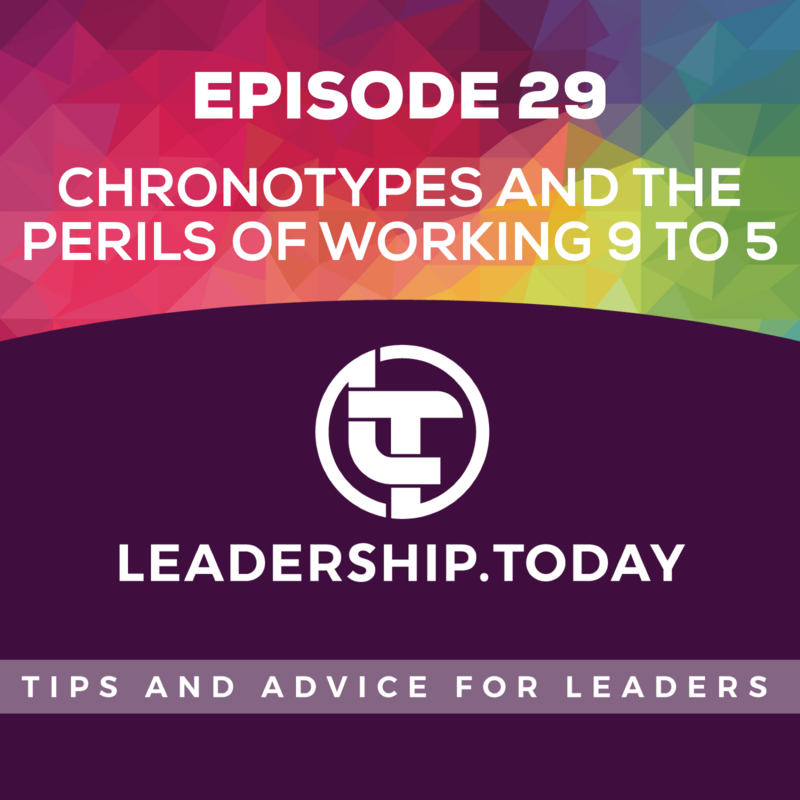 Today we are talking about chronotypes and the perils of working 9 to 5. As you wade into research about patterns in daily productivity, focus and sleep, you find a wealth of information, often confusing and sometimes contradictory. So let’s start with the basics. Chronotypes are used to categorise people based on their sleep/wake cycles across a 24 hour period. There are three main chronotypes - morning, intermediate and evening types. These follow a normal distribution, so 50% of people are classed as intermediate types. But even these intermediate types can have a preference towards morning or evening. Your chronotype impacts when you best exercise, concentrate, eat and sleep - it’s not just a learned preference, it has a biological basis. Hormones are part of that biological basis. For example, the hormone melatonin starts being produced in greater levels by the pineal gland as a person approaches sleep, it peaks during the night, and then more rapidly declines towards waking time. Another hormone, cortisol, follows an opposing pattern - rising as morning approaches, peaking later in the morning, then tapering off towards evening. Cortisol is typically classed as a stress hormone, and you’ve probably only heard bad things about it. But, in moderation, it has a number of positive benefits relating to concentration, energy levels, and positive mood. Peaks in melatonin typically vary by around four hours between morning and evening types. A morning type could have a melatonin level at 7pm that an evening type doesn’t reach until 11pm. Some research has even seen ranges in melatonin peaks of up to ten hours. You can imagine the impact of forcing morning and evening types to go to sleep or wake at the same time. Yet so often our business hours are a compromise between these two types - 9 to 5. I’m definitely a morning person, and that has become even clearer now I have greater flexibility over my day. This morning preference has also become more pronounced as I age, but more on that soon. In contrast, I remember a participant on a leadership program with a quite different chronotype to me. She really struggled with the program’s 8.30am start time, which was an hour earlier than when she usually got to work. She wasn’t particularly sharp in the morning. While others were asking questions and engaging in activities, this participant took a while to warm up. However, at the very point when most people were fading in the afternoon, this person came into their own - they were asking questions, engaging with activities and were much more physically animated. During a break I asked what her perfect work day would look like if she had absolute freedom to choose. It turns out her perfect work day would be 11am to 7.30pm. In fact she had even suggested these work hours to her manager. This would allow her to get up around 9.30am, and still have time to get to the gym before work. But most of her fellow team members were working 8.30am to 5pm, and her manager thought an 11am start would be too extreme. They ended up negotiating a compromise of 9.30am to 6pm, but it was common for her to work an extra hour or two at the end of the agreed work day when she felt particularly sharp and focused. Interestingly she did work her preferred hours when she worked from home - no one noticed any difference and she felt great. I wonder how much those compromised hours are costing her and the business. The impact of having people working outside their preferred hours is much like crossing time zones - having to wake consistently earlier, or later than our natural biological rhythms. This wreaks havoc on our bodies and health. Even one hour shifts for daylight saving changes mess with our biological clocks, and you can even see the impact of that in mental health and crime statistics. Sleep wake cycles are also linked to age. Teenagers need more sleep, and tend to shift towards later sleep and wake times, achieving what’s known as “peak lateness” at 19 years old. Given this, the optimal school day for most teenagers should start around 10am or even later. As we age, we tend to shift more towards the morning. For example, men on average shift from evening to morning types around 40 years of age. So older workers may prefer an earlier start, but there is a very broad distribution of preferences at any age. Ask individuals - if they could pick their perfect work hours, what would they be? It’s important to not set up an expectation that you can automatically provide these hours, but it’s a great question to gain additional information that could impact rosters and work times. Assess and raise awareness about chronotypes - The Center for Environmental Therapeutics has an online version of the often-used Morning Evening Questionnaire (or MEQ) which can help people to identify their chronotype. I’ve included a link to the questionnaire in the show notes (http://www.cet-surveys.com/index.php?sid=61524). Provide flexibility - encourage people to trial different work hours when they are working at home. Just be aware that, like jet lag, it takes a few days to adjust into a new rhythm. Communicate - like any other diversity in the workplace, there is a risk of misunderstanding. Make sure you communicate when people are trialing new hours so people don’t think the other types are being lazy by either leaving earlier or arriving later than usual. 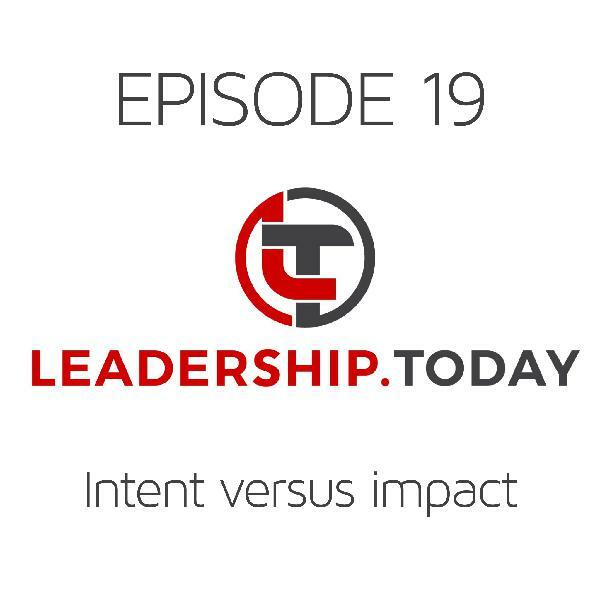 Focus on outputs - measure what people deliver, not how long it takes them or the process. This will provide people with greater flexibility over how they produce results. Complete the assessment - find out what your preferred chronotype is. Negotiate work time experiments. 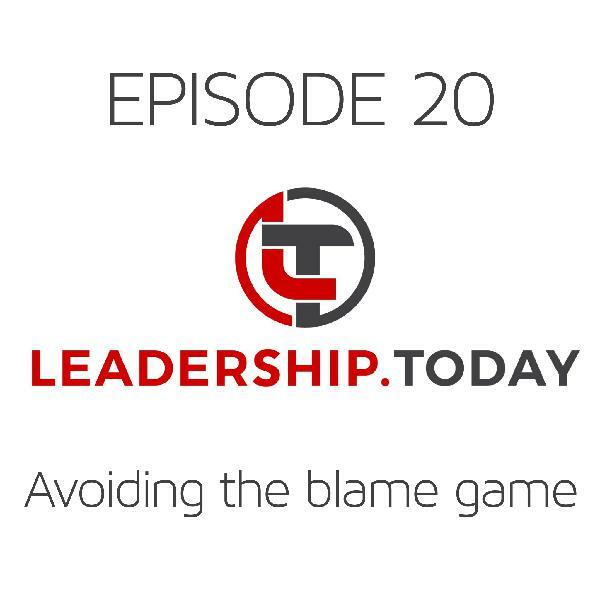 Sometimes managers are concerned about making large changes and what that might mean for them and the team they manage. Turning this into experiments may give them more confidence. Even if your new work hours are a complete failure, they can always change back. Go with consistent sleep times - go to bed and wake up at the same times every day. It makes a huge difference in really establishing those rhythms. Make sure you get plenty of light in the morning and not much at night - get outdoors in the morning so your brain and body can synch with sunlight cues, and avoid screens at night. In winter consider bright lights in morning and dimmer lighting in the evenings. Sleep is really tightly linked with diet and exercise, so improvements in these will also help the quality of our sleep. Why we sleep: The new science of sleep and dreams. By Matthew Walker. It includes some fascinating science, and there’s a particularly great narrator on the audio book - in fact I’ve fallen asleep while listening to that book on more than one flight. When: The scientific secrets of perfect timing. By Daniel Pink. Daniel has a fantastic ability to consolidate a broad range of scientific research together with entertaining stories focused on decision making and chronotypes. Well I hope you found the content in this episode helpful. 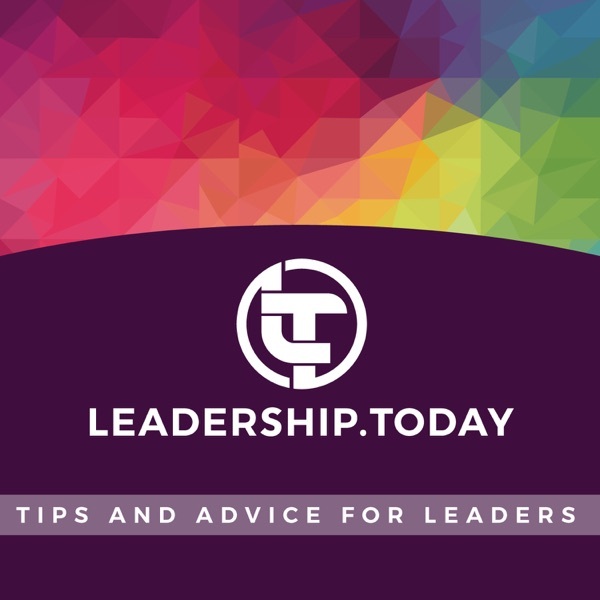 As always it would be great if you could share the podcast with your friends and work colleagues, and please make contact via the leadership.today website if you have any feedback or questions. See you next week. https://www.ncbi.nlm.nih.gov/pmc/articles/PMC4868668/ - Emotion. 2016 Jun; 16(4): 431–435.